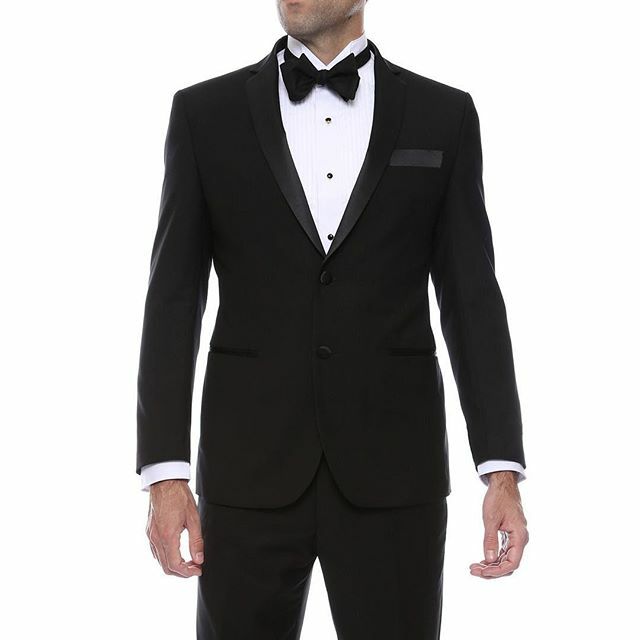 Tuxedos and suits to rent or own for any occasion. Whether you're going on a big interview or you're the groom about to marry the person of your dreams, our team of specialists will help you find the perfect suit or tuxedo in slim fit and classic styles. With over a decade of experience styling menswear looks, we will help you find the best fit for all occasions from interviews, graduations, weddings, proms and quinceañeras. Bravo gives you the freedom to buy or rent many of our most popular looks. Each member of your bridal party or group can choose what works best for them. Check below for our suit and tux packages for starting prices. Choose one of our most popular suit & tux options or create your own. We have a package for all budgets. Take a look at a few of our most popular suits and tuxes, come in today to see the complete collection! 1. Do you rent suits? 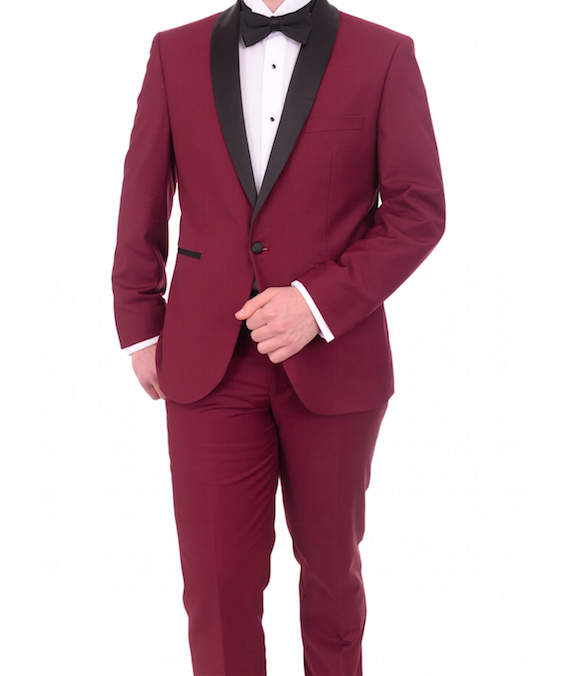 Yes, we offer suits and tuxedoes in several colors and styles for rent or purchase. 2. How long are rentals for? We typically have rentals ready for pickup 3-4 days before your event. You have an additional 3 days after the event to drop them off at the store. Arrangements can be made for longer rentals if needed. 3. Is there a security deposit for rentals? Yes, we ask for a security deposit for incidentals/damage (typically $100) which is returned after the suit or tuxedo is brought back in the same condition as given. No appointments are needed to come in and shop. However, please make an appointment if you are part of a large group that needs fittings such as a bridal party. 5. How soon can I get a rental or purchase? We can have a rental or purchase ready as soon as the same day depending on availability. If your selection needs to be ordered, it can take up to 14 days. 6. 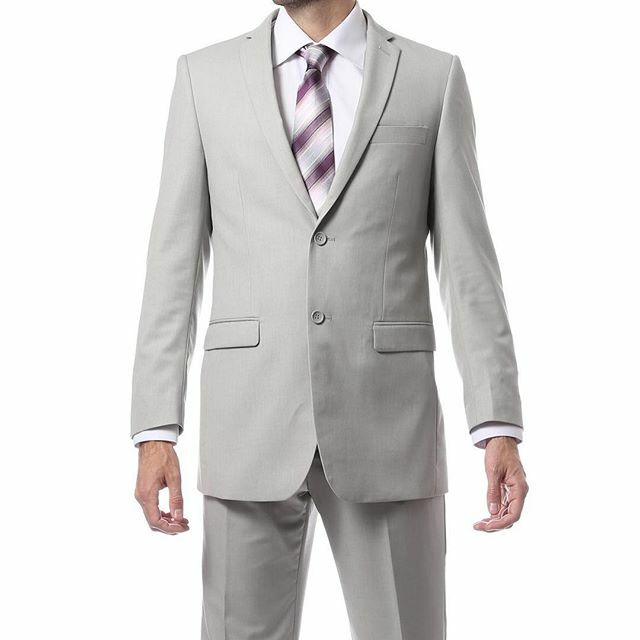 How soon should I come in to choose suits for a wedding? We recommend coming in to make your selections no sooner than 4 months before your big day. This gives us plenty of time to have everything ready. On average, most couples place their orders 6-8 weeks prior to their wedding. Check out Instagram for looks and inspiration! We are located on I-10 between Beltway 8 and Gessner Rd. in the same shopping center as Jason's Deli and Darque Tan. We are located on I-45 between Woodlands Pkwy and Rayford/Sawdust. Thank you for the opportunity! One of our menswear experts will be in touch shortly.